WWE Smackdown took its last stop on the road to Wrestlemania at Fastlane last night. 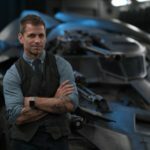 After weeks of underwhelming build, could the show deliver on the night? Let’s break down each match and find out. 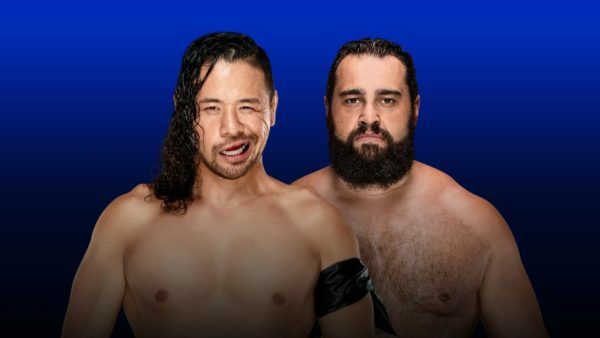 While this match may not have had much of a build, Shinsuke and Rusev are two of the most over-superstars on the Smackdown roster, and it was a good move to have them open the show. The two men worked a solid opening bout, with Rusev’s style complimenting Shinsuke and giving him one of his best PPV outings in the WWE. 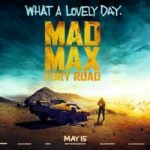 The result was clear to see from the opening bell, but the work in the ring, combined with a positive crowd reaction made this a really enjoyable watch. Even though the result was predictable, Rusev managed to look strong throughout the bout by scoring multiple near falls, and hopefully, he is pushed a little further up the card in the coming weeks, either that, or he wins the Andre the Giant Battle Royal this year. Shinsuke picked up the win with a Kinshasha after a strong closing sequence. Good stuff to open the show. 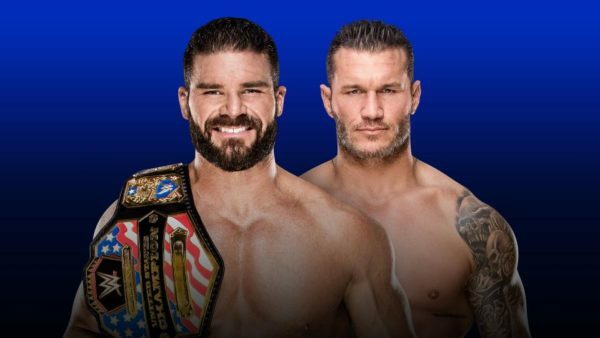 Despite a poor build, Orton and Roode are two of Smackdown’s biggest performers, and the two men worked an efficient, though not particularly special match at Fastlane. Orton and Roode are both very crisp in-ring workers, and the bout featured some really nice exchanges. My only real issue here was that the match never really got going, with the finish, despite being well executed, just coming ‘outta nowhere’. It was a nice finish, but it lacked any build or drama, and while it makes the RKO looks incredibly dangerous, and really feeds into the surprise element of it, the match could have benefited from generating a bit more excitement. Orton winning the match was a surprise, and Jinder’s post-match attack means we will be getting a triple threat at Mania. Jinder and Orton have a history of delivering terrible matches in the ring together, so here’s hoping Roode can help elevate them in New Orleans. This match had no real reason to exist and frankly, it lived up to that. The crowd weren’t into this at all, and it basically just existed to remind us that Carmella is still holding the briefcase. The heels picked up the win when Carmella hit a superkick on Becky Lynch. 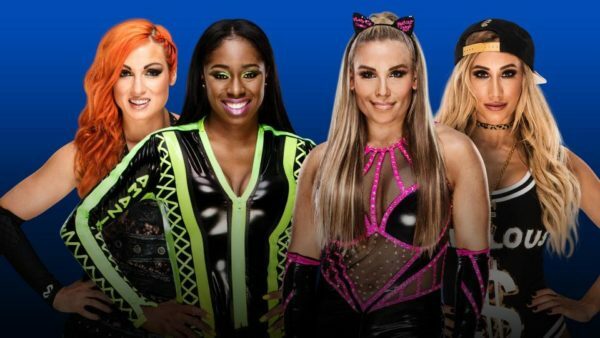 It’s a shame that the WWE has no creative direction for Becky and Naomi. Especially Becky, who is one of the strongest female performers in the company right now. This was the most anticipated match of the night and sadly, ended up being the most disappointing. The in-ring action was really solid, and the two teams have an incredible chemistry in the ring. The match was marred by its finish, though, which saw The Bludgeon Brothers come down to the ring and lay out both teams as they lay motionless at ringside. 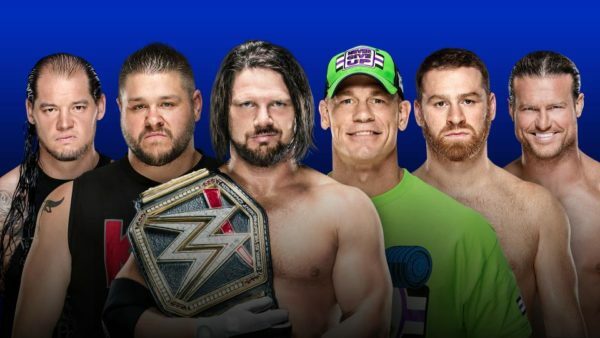 I’ve actually not really got that much of an issue with the finish itself, it makes sense and it means that all three teams will be competing at Wrestlemania. 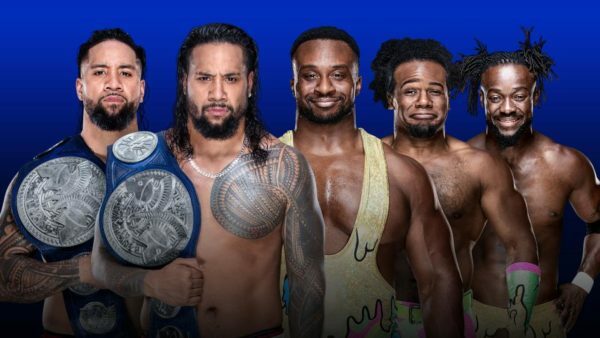 The New Day’s involvement also means there is much more of a chance of the teams getting to compete on the main card. I just wish they’d let this go a little longer before they gave us the finish that they did. The two teams were beginning to find their rhythm and the whole thing was just cut short. Like a lot of matches on this card, this match suffered from a lack of an interesting build. Thankfully, the two women really delivered on the night and up until this point, this was the best thing on the card. Ruby Riott is a solid in-ring performer and she really proved herself to be able to compete among the best at Fastlane. The two women had some solid back and forth encounters, and while the Becky/Naomi/ Riott Squad stuff felt a bit unwanted, it didn’t really take away from what was a solid match. Once they had gone from ring-side, Charlotte and Ruby were allowed to do their thing with no distraction and they hit some really nice spots. Charlotte picked up the win, and Asuka made her way to ringside in an awesome moment. 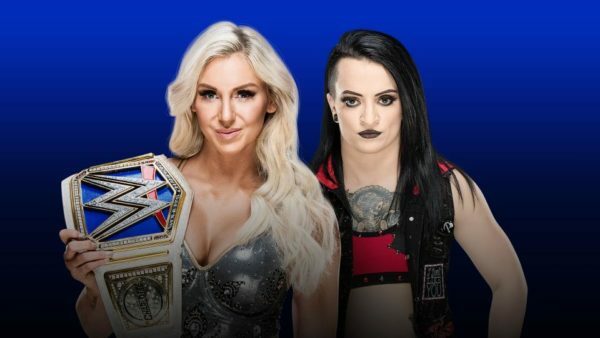 I can’t wait to see Charlotte Vs Asuka at Mania, and I hope we see more of Ruby Riott in this position as the year wears on. The main event of Fastlane was a blockbuster bout featuring six of the biggest superstars in the WWE today. Despite, like a lot of the card, suffering from a lack of unpredictability (saying that, I got half of this card wrong, but the fact that none of that excited me speaks volumes about Smackdown’s creativity at the moment) this match had plenty of storylines centred around it heading into the event. John Cena’s mid-life crisis and the on-going Sami/Kevin saga dominated the build to this match, while AJ did a great job as the champion forced to defend his Mania dream-match against some of the toughest competition on the roster. Cena set the tone for this match from the opening bell, where he hit AAs on four of his opponents and left only himself and AJ standing in the ring. From then on in, the match was a high octane spot fest that delivered on its big match billing. There were multiple excellent spots throughout the bout, and the finish, which saw AJ Styles win with the phenomenal forearm on Kevin Owens was excellent. Sure, Shane McMahon couldn’t keep his nose out of things, and it looks as though that storyline is still set to continue into Wrestlemania now, but everything else here was excellent. The pace of the match really added to the desperation of each star to get to Mania, and the constant near falls, and the general structure of the match was excellent. Final Verdict: While there were a few blips along the way, Fastlane delivered on the whole, especially considering the event’s poor build. The main event and the women’s match made sure the show ended on a high note, and the Asuka-Charlotte showdown was awesome. Overall, a solid event.